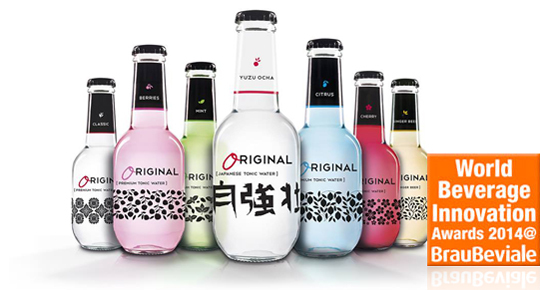 We are a branded drinks agency that works exclusively with small businesses made up of passionate craftsmen and women. No Comply Brands was set up in order to help these people bring their life’s work and expertise to a broader audience. We spend time getting to know our partners, making sure we understand what makes them tick. We then do our best to share their knowledge, enthusiasm and insight with our customers to help them make wonderful drinks...and we try to have lots of fun with everyone we work with in the process! We are very fortunate to work with some of the most talented, enthusiastic, and interesting people and companies in the drinks industry. We also have the great pleasure of sharing their passion directly with people who love their drinks…not too bad a line of work really! We put a lot of time and effort into choosing our partners, and this means we are able to bring the very best drinks – made with love and care – to our customers. We love to hear from everyone on which drinks they are enjoying at the moment, so if you have any thoughts, recipes or suggestions to share with us, then please do get in touch and let us know. 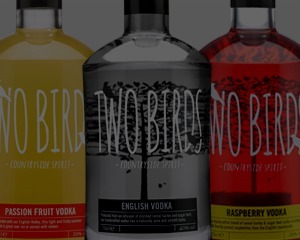 Based in market Harborough, Two Birds was founded by Mark Gamble out of a passion for distilling that has been with him since he was a young man. 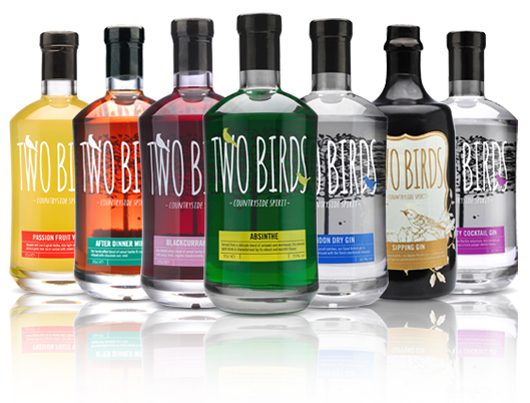 A desire to produce amazing spirits using the very best natural ingredients was the driving force behind Two Birds’ inception. 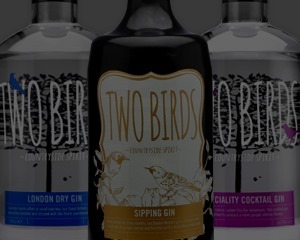 As well award-winning, well-known spirits like Gin and Vodka, Two Birds are hugely creative and produce some amazing drinks that are truly unique. Sipping Gin, Christmas Spiced Vodka and the delicious After Dinner Mint Vodka are some great examples of their incredible innovation. Coupled with brilliant drinks, Two Birds support local and craft producers in every element of their sourcing, from bottle printing to bags – it’s all about small but driven UK suppliers. It’s no surprise, then, that we love working with the Two Birds team; they’re brilliant people and a brilliant partner. 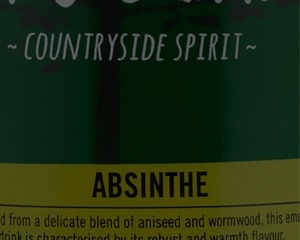 We searched the world for the best tonics that were on offer, because our customers were telling us they wanted something different. We were struggling to find the right match for us until one of the team spotted a vibrant blue Gin & Tonic in Spain that looked beautiful and tasted incredible; we bought some samples and were hooked immediately! 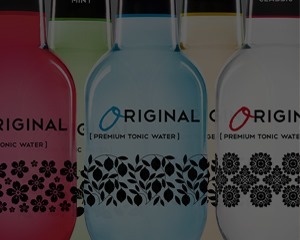 Original Tonics are a small, independent Spanish company who wanted to capture the essence of Mediterranean flavours and lifestyles in their range of premium tonic waters. We think they have more than succeeded, and it has given us hours of joy experimenting with some really amazing Gin & Tonic serves. ARE YOU OF THE LEGAL AGE TO ENTER? © Copyright 2019 No Comply Brands Ltd.
© 2019 No Comply Brands Ltd.